All types of aluminium grill available at pokar traders | aluminium grill | aluminium grill for windows | and the aluminium grill price is reasonable at pokar traders. We offer a wide collection of Aluminium Partition doors and windows, which is long lasting and known for its excellent polish and quality. These are mainly used in office buildings to segregate the area in different cabins. Widely accepted by all our clients. 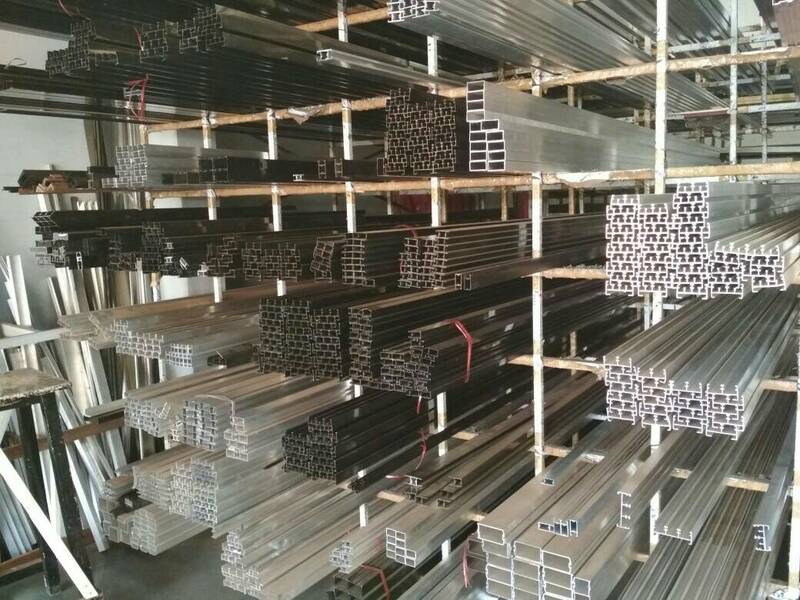 Aluminium Ladder All Types of Aluminium Ladder Available at wholesale price.